[S578] Research notes of Malcolm Woods. 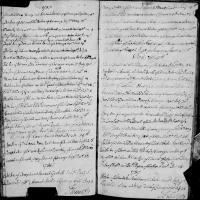 Collection : Cheshire, Church of England Christening Records 1538-1907." 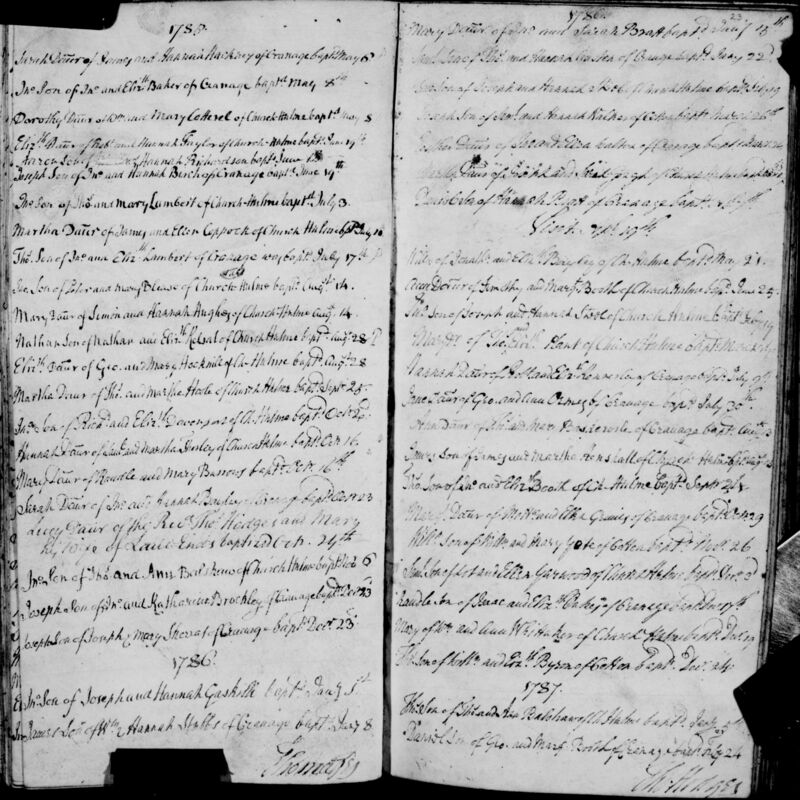 GRO Reference: 1839 M Quarter in MACCLESFIELD UNION Volume 19 Page 100."